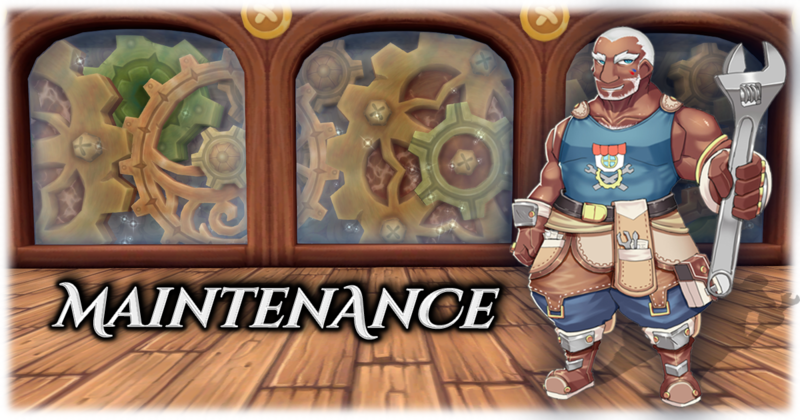 On the 04/10/2019 at 10:00 AM CET / 01:00AM PST, the servers will go down for a weekly maintenance. You will not be able to login in the meanwhile. We will inform you in Discord about the status of the maintenance.